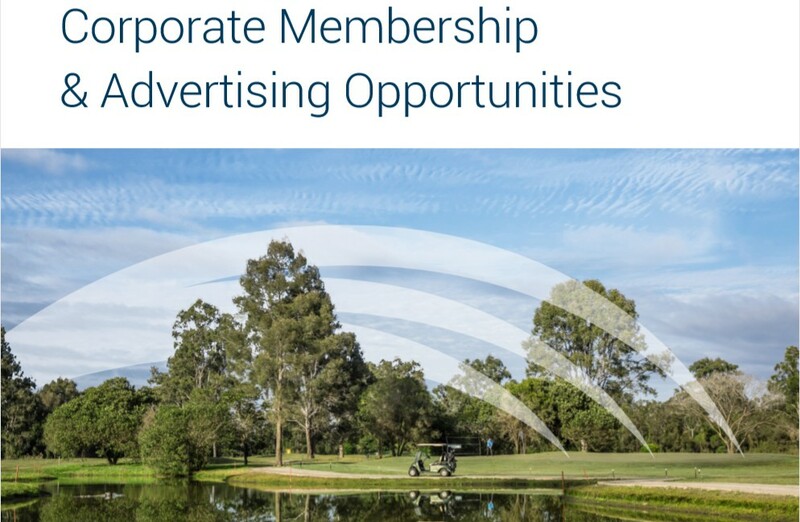 At Meadowbrook Golf Club we offer a variety of seven-day corporate membership packages . These packages are all inclusive of everything we believe you need from a corporate membership to meet your business needs and exceed the expectations of the guests you host. Our General Manager , Steven Linskey , is available to personally assist you with your corporate membership enquiry. He can be contacted directly on 0403 496 576 or you can click here to email him directly. Upon becoming a corporate member, Steven will become your single point of contact at the club. We understand how busy you are and Steven will ensure you and your guests enjoy the highest standard of customer service upon every visit. He will keep you up to date with advertising and sponsorship opportunities that may arise from time to time. Should none of the following options suit your requirements, Steven will be able to provide a tailored solution. Interested in more information on our Membership options?